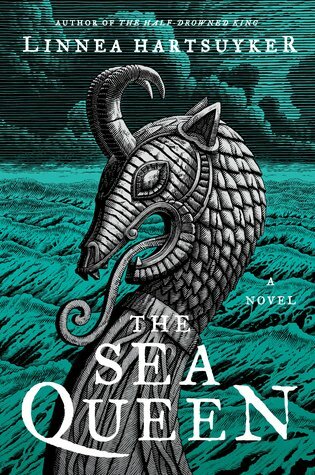 The Sea Queen: The Half-Drowned King #2 by Linnea Hartsuyker has an expected publication date of August 14th, 2018 by Harper and is a historical fiction novel. Six years after The Half-Drowned King, Ragnvald Eysteinsson is now king of Sogn, but fighting battles for King Harald keeps him away from home, as he confronts treachery and navigates a political landscape that grows more dangerous the higher he rises. 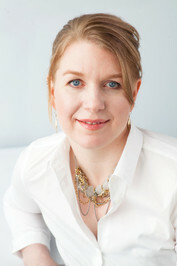 About the author: Linnea Hartsuyker is a full-time writer of historical fiction with an MFA in Creative Writing from NYU and a BS in Material Science and Engineering from Cornell University. She lives and works in New York City. She is also an avid knitter, strongwoman competitor, traveler, and cook, and a reader of all genres of fiction and non-fiction.